This is a reminder to all Unit Leaders that JTE Guideposts 2 (Plan and Budget) and 3 (Communications Plan) are to be completed by August 31, 2018. Some units have completed these tasks, but many units within the District have not. 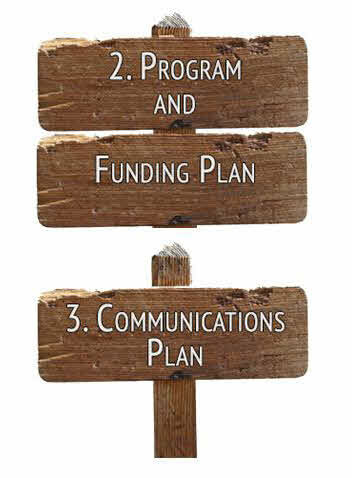 Please work with your Unit Commissioner to complete the guideposts. If you do not have a Unit Commissioner, please contact me at Allan.Arntson@lmdbsa.org for assistance. Thanks for all you do for Scouting.